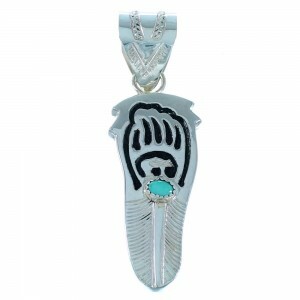 SilverTribe leads the industry with our selection of Native American pendants. 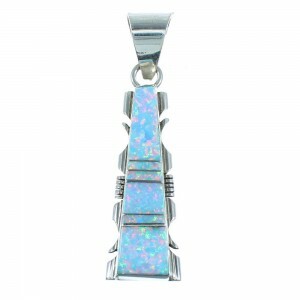 We use some of the finest and most sought after stones available for a wide variety of stunning pieces, from contemporary to traditional. 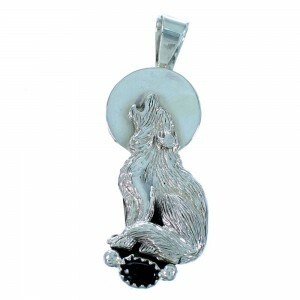 Thanks to our vast network of talented silversmiths and jewelry makers, we can offer Native American pendants at much lower prices. 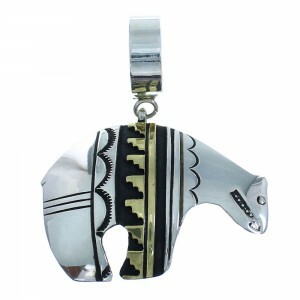 These alluring works of art capture not only your imagination, but the ingenuity and spirit of the wonderful cultures that inspire every Native American pendant we have. 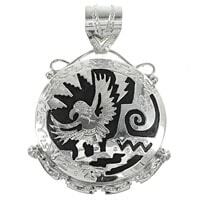 Browse our massive selection of sterling silver pendants or pick out the perfect sterling silver pendant for yourself or a loved one. 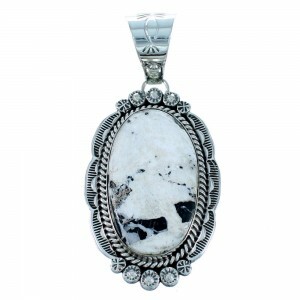 You'll also find some of the most enticing and elaborate stonework on the market. 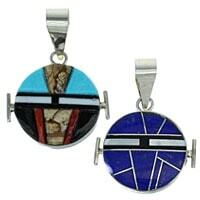 Native American pendants have been worn for both fashion and inspiration throughout our history. 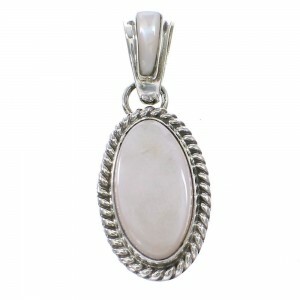 Many believe wearing a sterling silver pendant helps focus the mind, increase creativity and reduce physical stress. 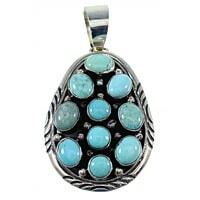 While every one of the sterling silver pendants we carry look amazing, many people are captivated by the rich spiritual history of Native American pendants. 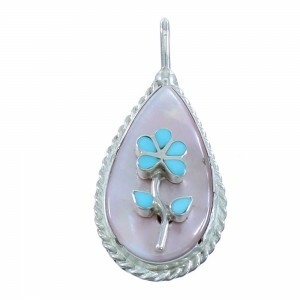 Pendants are actually considered by many to be one of the most ancient types of jewelry. 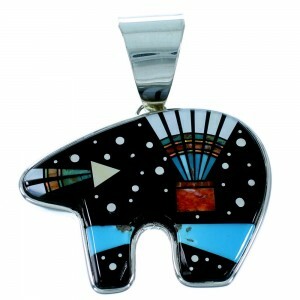 Throughout the ages, different tribes have used materials from their surroundings to make exquisite works of art. 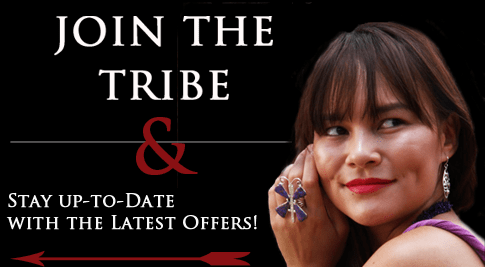 Our selection reflects the history and captures the spirit of the people who brought these beautiful Native American pendants into our lives. 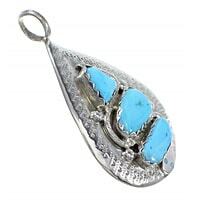 The Zuni and Navajo tribes are known today for making some of the most intricate and detailed examples of sterling silver pendants. 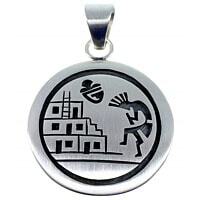 Many people believe Native American Pendants could ward off storms and evil spirits, depending on the tribe and what kind of stone was used. 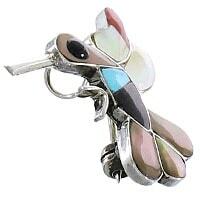 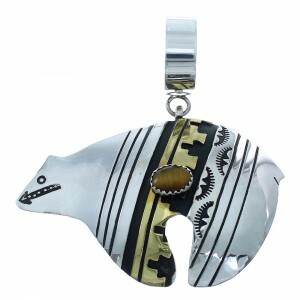 The designs and the beliefs are as varied and diverse as those who created the first sterling silver pendant. 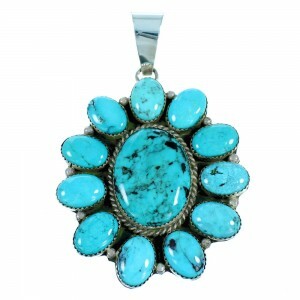 Our variety of stones, metals and other materials used is unmatched, whether you are shopping for a sterling silver pendant with an amber stone, or a Native American pendant with turquoise. 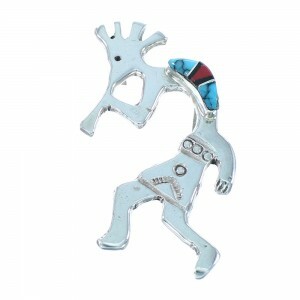 Our customers are constantly blown away by the quality and craftsmanship of every piece. 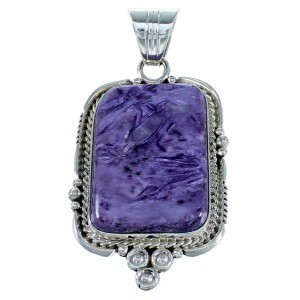 If you're shopping for a pendant, we have the most updated and wide selection of work from some of the most skilled craftsmen in the business. 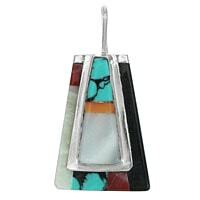 The detail and quality of our pendants have earned a loyal following of exacting customers. 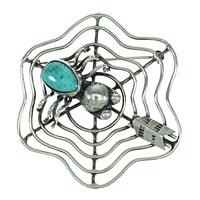 Feel free to browse through our great selection to find what piece best suites you. 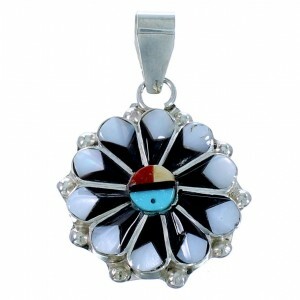 No matter what type of Native American pendants you are shopping for, we have a product to fit your taste. 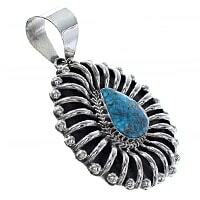 Every day, customers are amazed by our collection. 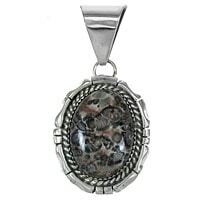 We pride ourselves on the quality and variety of our products and know you will be happy with the value and craftsmanship of every pendant we carry. 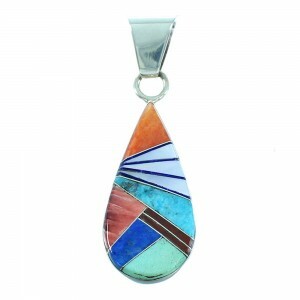 Browse our selection of Native American pendants to experience the beauty and quality for yourself. 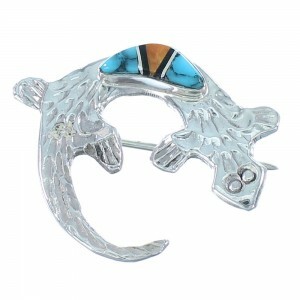 We are the premier online destination for your next work of art. 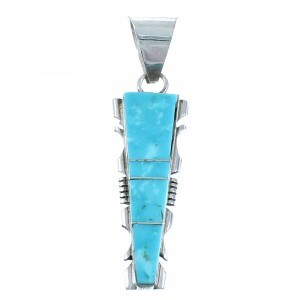 Come see why thousands of customers have chosen our Native American pendants over any others.